We are excited to share that we have joined the B2B ratings and reviews platform, Clutch! 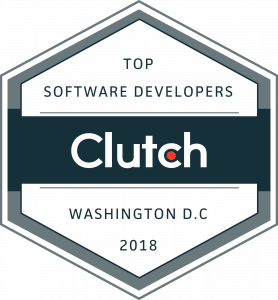 After performing in depth market research and client interviews, Clutch has already ranked us 7th overall among the top software developers in Washington D.C., beating out dozens of firms in spite of our short time on the platform. The Leader’s Matrix below published by Clutch highlights our position as a market leader in the software development category. 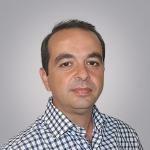 The matrix maps out firms based on industry focus and their ability to deliver. 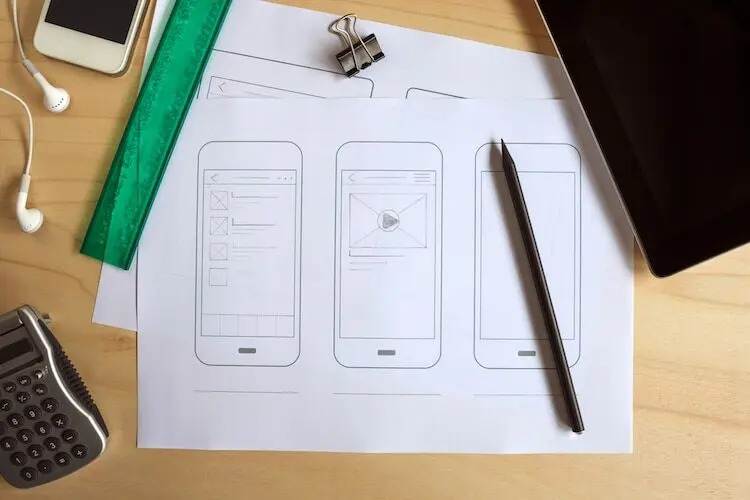 Not only were we recognized as a top software developer in D.C., we have also been featured as one of the top app developers in D.C. by Clutch’s sister-site, The Manifest. The Manifest provides teams with the insight necessary to turn their business challenges into opportunities for growth. 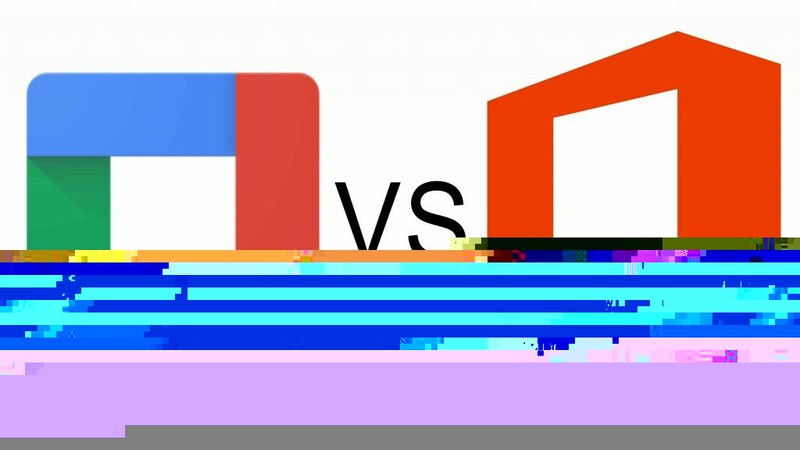 We were recognized for both our overall excellence as developers as well as for a notable project we completed for an IT firm on their platform. 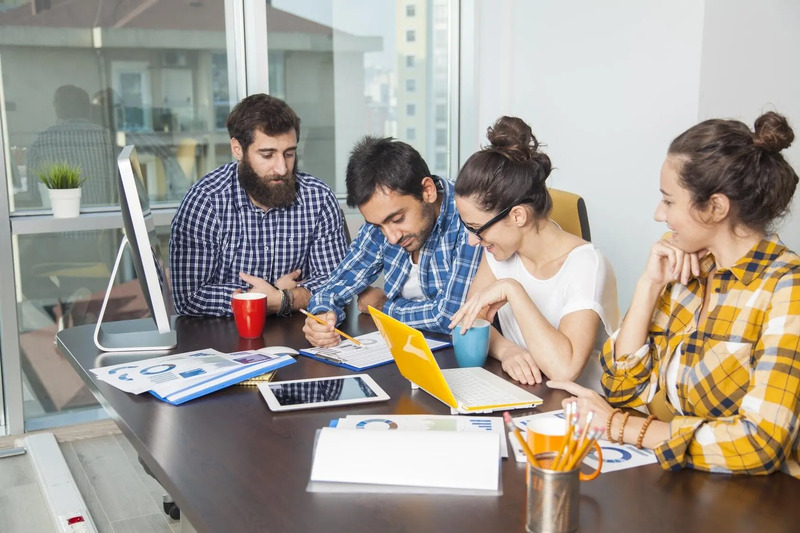 In addition to the research and rankings that Clutch performs, they also conduct interviews with a firm’s clients in order to get a firsthand account of the quality of their services. In our short time on the platform we have already had two clients participate in interviews and currently hold a 5 out of 5-star rating. 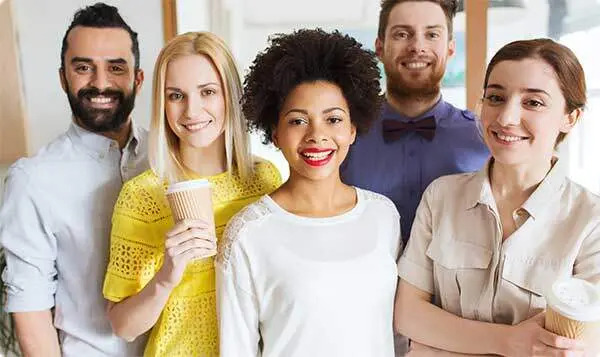 Here at Maxiom Technology, we are a team of multi-talented top software developers dedicated to delivering the best possible software solutions to companies of all kinds. 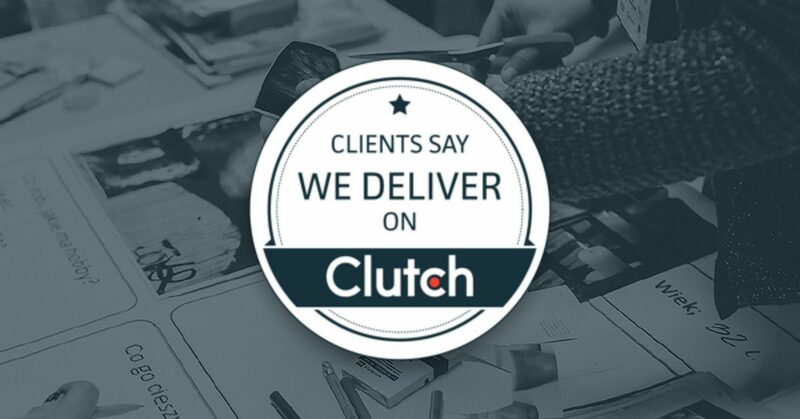 We understand the importance of quality and are incredibly grateful for our clients who took the time to speak about their experience working with us on Clutch. Our client relationships empower us to do what we love and we can’t wait to see what the future holds for us in 2018 and beyond!